Chart 2 shows how to set segment colors. It is possible to define chart colors for most types of XlsxWriter charts via the add_series() method. However, Pie charts are a special case since each segment is represented as a point and as such it is necessary to assign formatting to each point in the series. 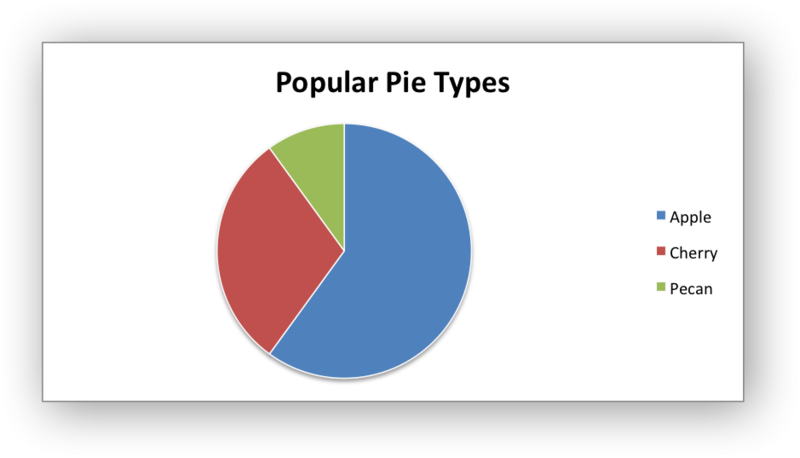 # An example of creating Excel Pie charts with Python and XlsxWriter. # assign formatting to each point in the series. # Create a new chart object. 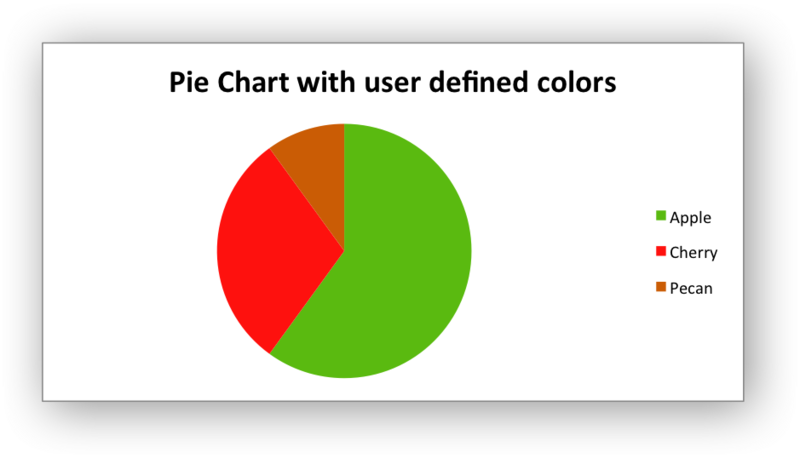 # Create a Pie chart with user defined segment colors. # Create an example Pie chart like above. # Configure the series and add user defined segment colors. 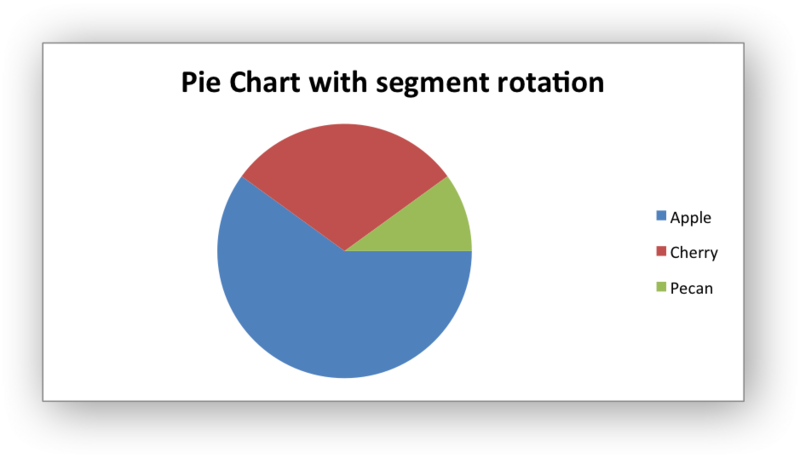 # Create a Pie chart with rotation of the segments. # Change the angle/rotation of the first segment.